Every major tech company, from Apple to Amazon to Google, is trying to create a "Netflix of gaming" service. The idea is simple: Stream high-quality games to any device, regardless of how much processing power that device has. Thus far, Sony is the only company that has actually launched a service. 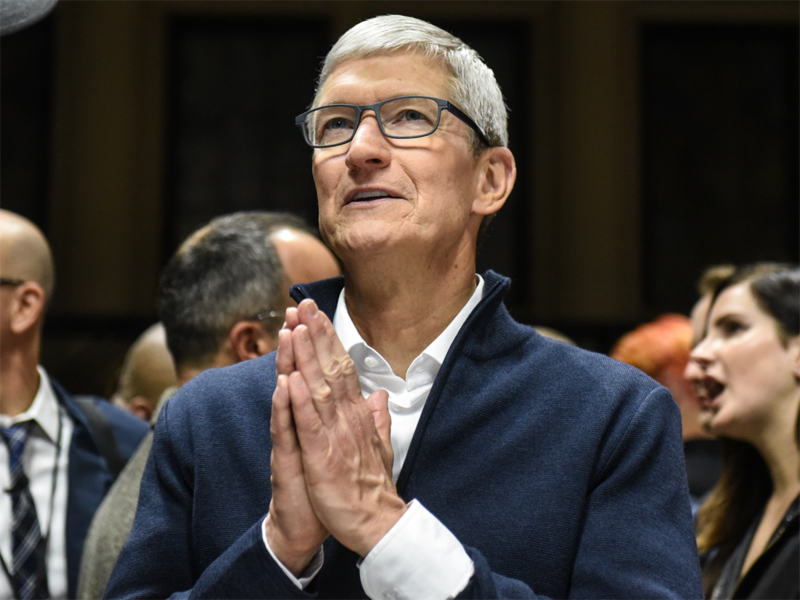 Apple is the latest company rumoured to be working on a competitor. 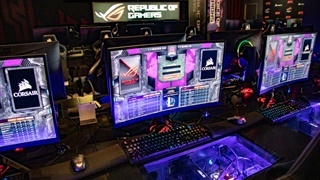 The future of gaming may not involve a high-powered, expensive box sitting underneath your TV. Instead, it could be as simple as Netflix. 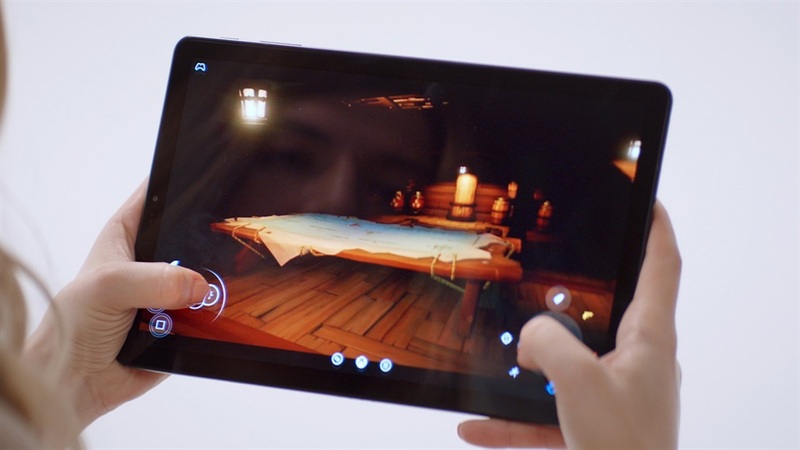 Instead of using an Xbox gamepad, virtual buttons represent the gamepad on this tablet running Project xCloud game streaming. The vision is often referred to by the shorthand, "The Netflix of gaming." In 2019, nearly every major tech company is working on a version of such a service, each hoping to establish itself as the de facto standard in video game streaming services. Amazon's already a major video game retailer, and it operates the largest video game livestreaming service in the world with Twitch. 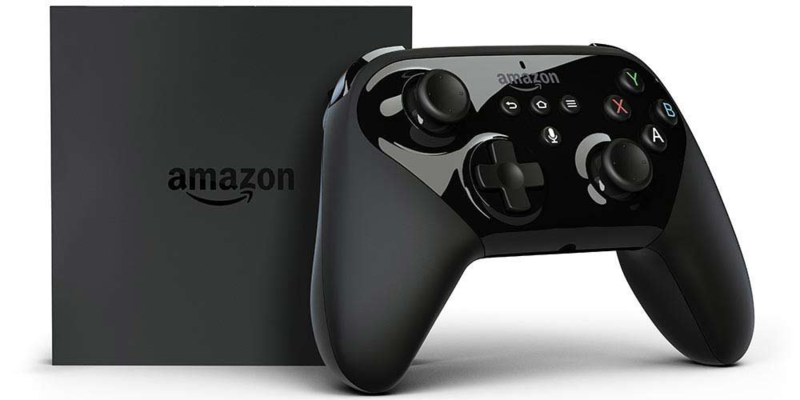 The company's next move into gaming, though, is even more ambitious: Amazon is working on a Netflix-like service for playing games, according to a report from The Information. The new service from Amazon will reportedly allow players to stream games rather than having to buy and download individual titles. The company is said to be discussing potential games for the new service with game publishers, but it sounds like plans are still early; the streaming service isn't expected to arrive until 2020 "at the earliest." Amazon has yet to officially announce such a service, and a representative didn't return a request for comment. But even without official confirmation or an announcement, multiple jobs listings originally spotted by The Verge point to Amazon building just such a service. One such listing even explicitly says, "This is a rare opportunity to take a technical leadership role to shape the foundation of an unannounced AAA games business." It's one of the few tech companies with a cloud computing infrastructure already in place, worldwide, to pull off such a challenging technological issue. It's called "Amazon Web Services" (AWS for short), and it's the type of infrastructure required to pull off video game streaming on a mainstream consumer scale. US cellphone company Verizon is reportedly working on a service that's thrillingly named, "Verizon Gaming." 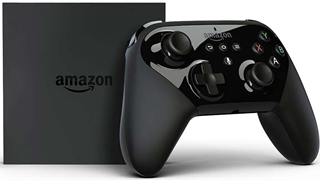 Early testers were sent an Nvidia Shield set-top box, a wireless Xbox One gamepad, and software that gave them access to the Verizon Gaming service. Images of the service show a surprisingly large library of games that are otherwise only available on game consoles, such as the PlayStation 4's 2018 blockbuster "God of War." 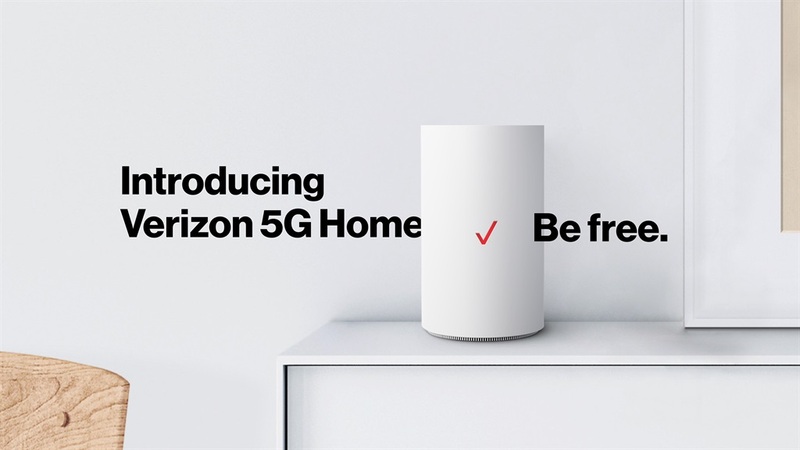 Verizon has yet to officially announce such a service, nor is there a release date. Like Verizon, Apple has yet to officially announce its video game streaming service. Also like Verizon, news of the service leaked regardless - Cheddar reports that the service from Apple could, like Netflix, be subscription-based. The report also notes that the project is "in the early stages," and could very well get canned like other internal Apple projects that never launched. Given that Apple already has a set-top box in households all over the world with the Apple TV - to say nothing of iPhones and iPads - such a service doesn't seem like a stretch. The big question is content: It might be tough for Apple to convince people to subscribe to the service if it only offers games from the App Store, so Apple will likely have to work with established game publishers to bring in more games. 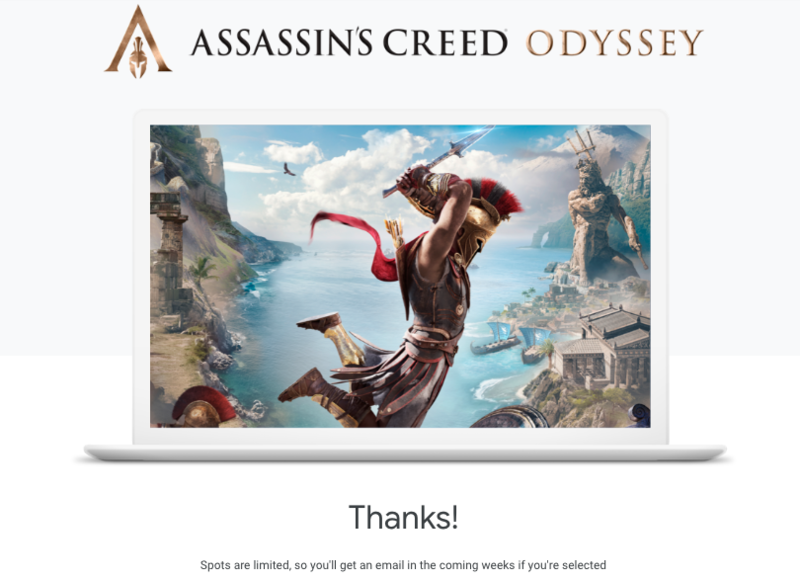 It was little more than a proof of concept test, and it confirmed that - yes - Google's service is indeed capable of streaming a blockbuster game to a web browser. It was impressive, easy to use, and quick. That test ended, and it's not clear what's next for the service. Google has yet to make any official announcements about the future of Project Stream (if one exists). What is clear is that Project Stream actually works, which is more than can be said for many video game streaming services before it. 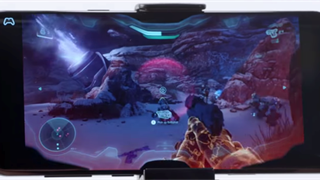 With "Project xCloud," Microsoft is creating its own game streaming service. And, in 2019, the service goes public. The concept is a bit more Microsoft-centric than the rest of the group, and there's a good reason for that: Microsoft's Xbox group. "We have as much a shot to build a subscription service as anybody else," Microsoft CEO Satya Nadella told journalists at an invitational editors' meeting at Microsoft's headquarters in late January. 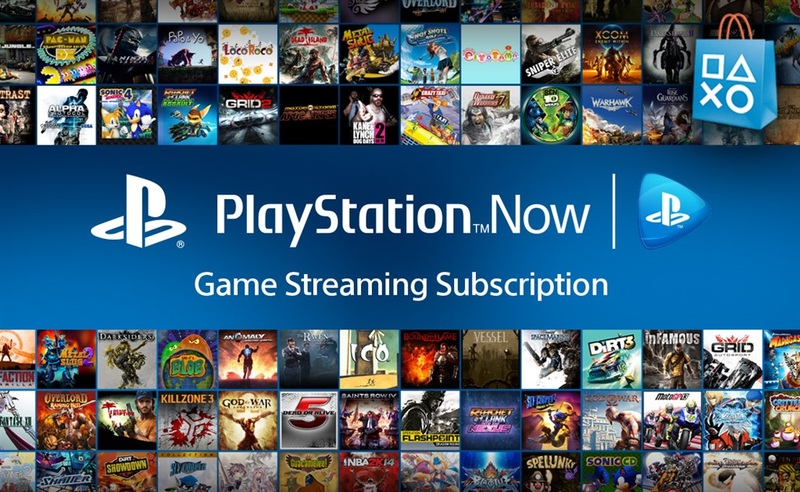 Sony, meanwhile, has been operating a subscription-based video game streaming service in PlayStation Now for five years. The service enables players on PlayStation 4 and PC to stream PlayStation 2, 3, and 4 games without a download. It is expected to be available in South Africa soon. PlayStation Now hasn't made a major splash despite being the only service that's widely available to consumers right now. The reasons for that are complex and varied, but its limitations and high price are two main factors. If the promise of game streaming is to bring your games to any device, PlayStation Now fails to do that. It offers a slightly-aged library of games on devices that are capable of playing brand new games. The true promise of the "Netflix for gaming" is brand new games as part of a vibrant, rotating library - like Netflix does.